Do you ever wonder why you just can't get over your sugar cravings? The biggest struggle I hear from women is that they self sabotage themselves by binge eating sugar over and over again. They just can't seem to break the addiction. I understand this struggle myself as a former chocolate addict. 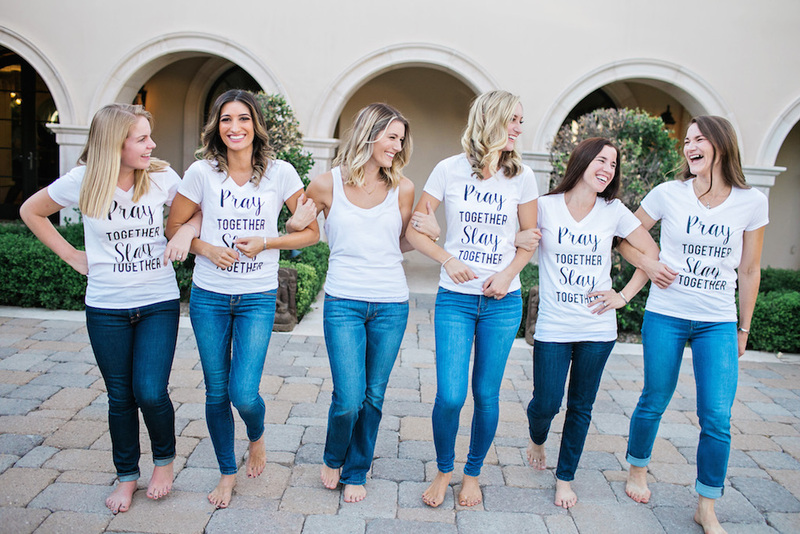 I don't know if I will ever fully recover from my sugar addictions but I can say I have come a LONG way to overcoming my addiction with sugar through the process I've outlined below. I always wondered how people could go to a birthday party and pass on the cake or be offered a dessert and pass on it. I was ALWAYS in for dessert without fail, it wasn't even a question. And if i did pass on it, it was the freaking hardest thing to do in the entire world. I would go home, immediately find something sweet and binge on that instead. YAY for self control but not so good for my long term lifestyle. This became such a big problem for me and I became consumed by sugar. When was my next sweet treat coming? That's literally all I could think about! Then I started to research and learn the REAL scientific reasons why I was having such terribly bad sugar cravings that I couldn't ignore. I started taking the steps necessary to overcome this issue and now its safe to say that while sometimes I will still enjoy a piece of cake, its also not something that I NEED. I feel like I finally have the freedom to indulge when I feel its worth it and pass when its not. First, I want you to know that having a sugar addiction is not entirely your fault. The diet industry wants us to believe that its simply our own self control and self will that causes us to crave sugar but that's simply not true. Sugar cravings are caused by your biochemistry, not simply your own desires. Let me first explain how it works. Your intestinal tract and gut are made up of bacteria, yeasts and cells that have their own inner ecology. When this ecology is out of balance you will naturally crave SUGAR and carbs! Your gut bacteria and inner ecology can become out of balance in several different ways - through lifestyle choices like (chronic stress, not enough sleep, not exercising, antibiotic use, etc) and through nutrition (eating too many inflammatory foods like fried foods, alcohol, hydrogenated oils, sugar, etc). These lifestyle choices can directly affect the balance of your intestinal bacteria and when this is compromised you crave more sugar. 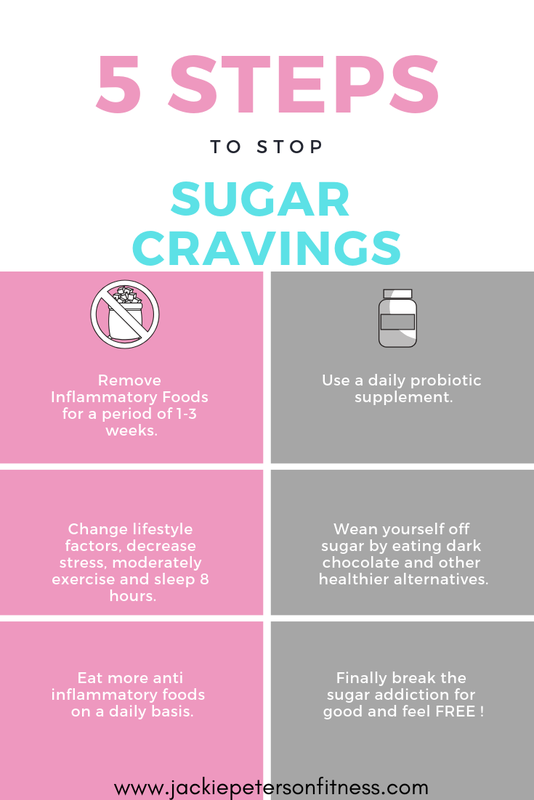 So, naturally you continue to feed that craving by eating more sugar which can often cause a candida overgrowth and/or nutritional deficiencies. Sugar FUELS candida growth so its literally signaling your body and demanding more sugar so that this bacteria can overtake your gut's good bacteria. When you continue feeding it, the cravings just keep growing and growing and it turns into a vicious cycle. This problem not only destroys the intestinal walls but also destroys your immune system. And when you immune system is weak it leads to a syndrome often known as leaky gut which is where the gut becomes permeable and allows food and other toxins and particles to pass through it into the bloodstream. 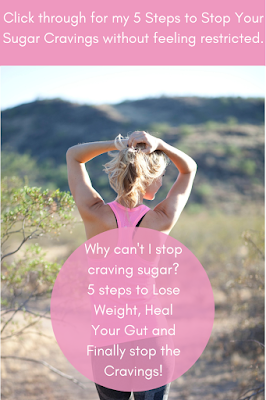 So how can you fix this issue and finally overcome your sugar cravings? It all starts with healing the gut and bacteria overgrowth. Fixing the root cause is truly the best way to do it. You have to fix the "leak" in your gut or the well will always continue to be dry so to speak. I do not recommend cutting out all sugar or going cold turkey. If you've been eating sugar daily like I was for most of my life that can emotionally wreck you and can just lead to the restrict/binge cycle. 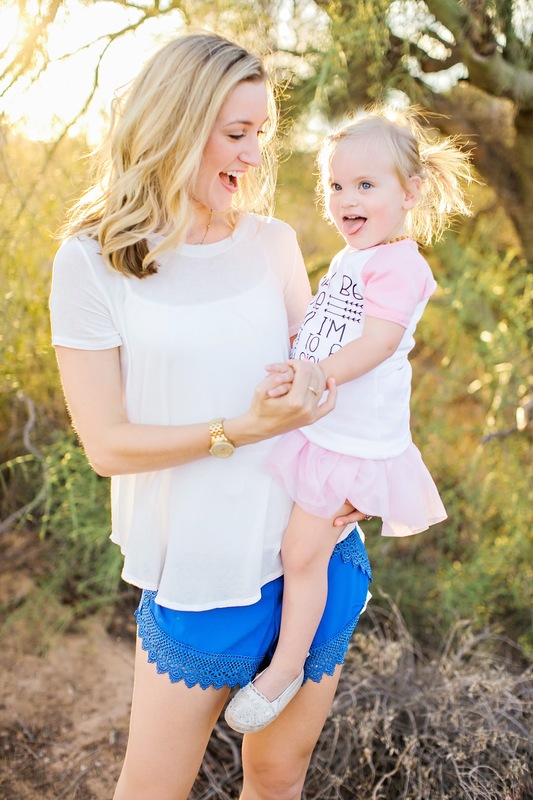 Here's the process I used to stop my sugar cravings and ultimately heal my inner ecology. 1. I removed some of these highly inflammatory foods from my diet. Again, it does not need to be done cold turkey but the more of these you can remove the better. Remember, its not forever, its simply for a short period of time until you can restore your gut bacteria to good balance. Removing foods like alcohol, hydrogenated oils, gluten, wheat, dairy, fried foods, sugar, artificial sweeteners/flavors, etc. 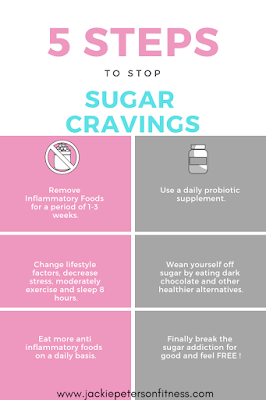 This is not an extensive list but being able to slowly remove some of these foods can truly help you detect and heal your body so that you can ultimately slow down these sugar cravings. I've found that if you can remove inflammatory foods for anywhere from 1-3 weeks it can help with this process. I personally removed all of these for 2 weeks (except for dark chocolate when my cravings were really bad). Having that little piece of sugar really helped me to wean off off my cravings without feeling restricted. 2. 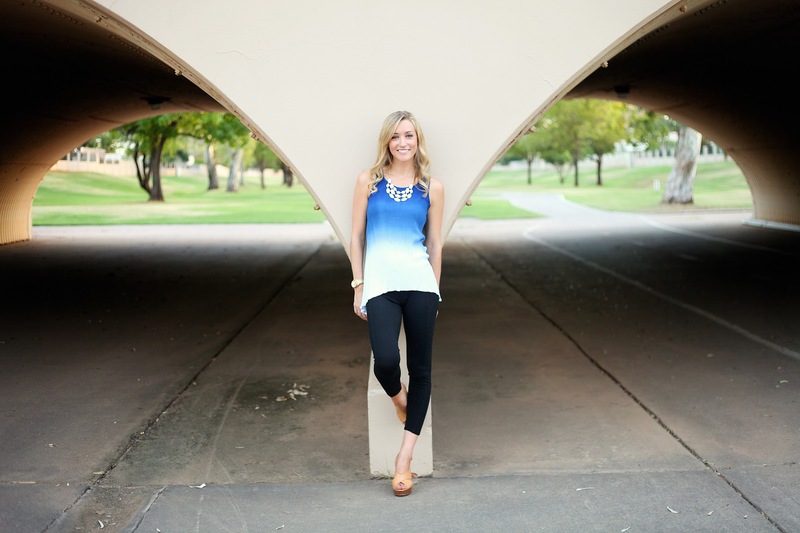 I changed many of my lifestyle factors that were causing my body to have stress. I committed to sleeping 8 hours at night again, I removed many major stressors from my life and started walking or doing low/moderate exercise a few days per week (instead of intense hour long workouts each day). I also removed as many toxins as possible. I switched to more natural personal care products and make up and stopped using over the counter meds as often as possible. 3. I introduced many anti-inflammatory foods into my diet. Introducing good bacteria from whole foods can help combat the bad bacteria in your gut. I personally started eating foods like, kombucha, Kefir, flaxseed, avocado, bone broth, fresh veggies, coconut oil, and olive oil every single day. 4. I got on a high quality probiotic supplement. A probiotic supplement is a great option to get your gut back in balance however, would urge you to not solely rely on this method. You can receive essential probiotics through whole foods however, this is a great complement to that. 5. I stopped restricting myself. I recommend using a natural sugar substitutes like stevia and/or eating dark chocolate or other sweet alternatives like this chocolate chip cookie recipe or this chocolate coconut cookie recipe when you have cravings. Knowing that I have this option and that I'm not restricting myself from sugar completely really helped me to make this process smoother. 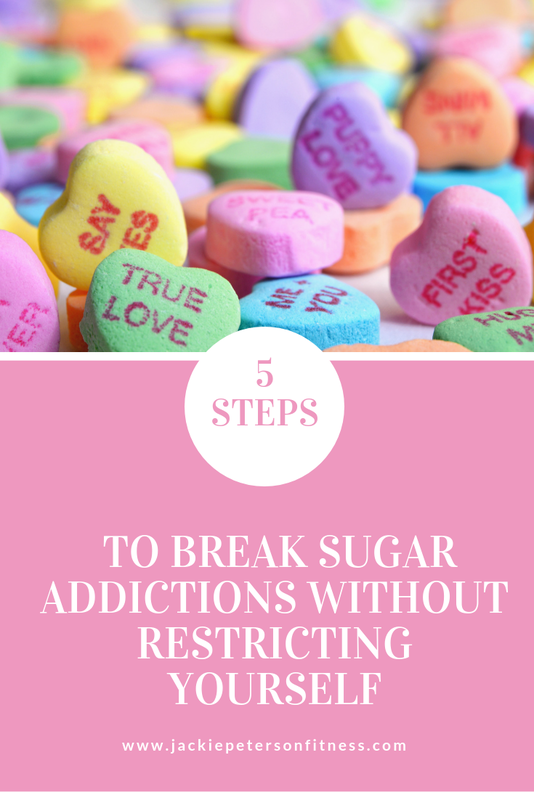 I hope that some of these tips I shared help you to overcome your own sugar addictions and remember that this is NOT your fault. Now that you have the knowledge I hope you can break the cycle of addiction like I did. When you heal your body and restore balance to the inside of your body not only will the cravings become much more minimal but the outside of your body will benefit as well! If you need more help in this process feel free to reach out to me for personal 1:1 coaching or to get involved in one of my online programs where we walk through this process together. 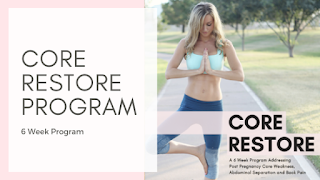 Resolve Inflammation Caused by Sugar Overload in my 6 Week Core Restore Program! 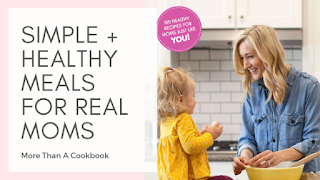 Grab a Copy of My Cookbook with Lots of Great Dessert Substitutions and Anti-Inflammatory Foods! 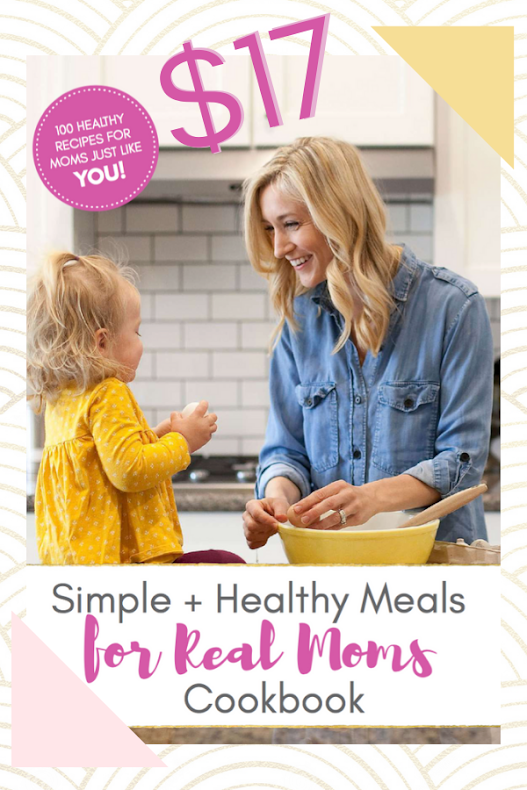 Click here to start cooking SIMPLE + HEALTHY MEALS!